Changes to small business tax rates and credits are good news for New Brunswick members. The Small Business Income Tax Rate drops to 3% on April 1. This is the third cut since Jan. 1, 2015, when the rate was 4.5%. This rate applies to incomes below $500,000. The Small Business Investor Tax Credit increased from 30% to 50% for investments made after April 1, 2015. This change was made to improve access to capital. Community economic development funds are also now eligible investments. Restaurants Canada members: If you have questions about these changes, contact Paul McKay at 1-800-387-5649, ext. 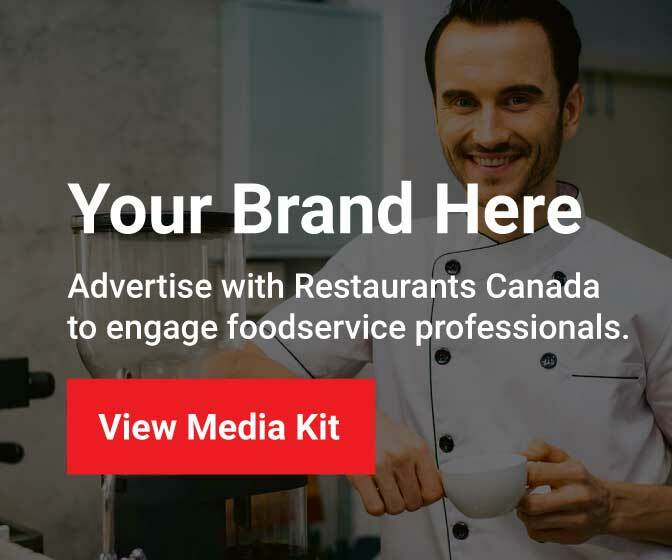 4225, or pmckay@restaurantscanada.org.